To honor the theme of the World’s Fair (officially known as “World’s Fair: Columbian Exposition”), the theatre would feature a giant cyclorama backdrop depicting Columbus’s discovery of the new world. The 100,000 square foot, eight-story building would also boast an 8’ deep concrete water tank below the stage that would hold 5.5 million gallons of water to float life-size replicas of the Nina, Pinta and Santa Maria – 50’ masts and all. The theatre was to hold 9,000 seated patrons and an additional 3,000 standing room attendees. Twenty-five movable stages would be shuttled within the building using over 6 miles of railroad tracks. MacKaye commissioned an eight-act play that would take full advantage of new lighting and special effects to emulate rain, fog, sunrises, sunsets, stars —even a rainbow and the aurora borealis. 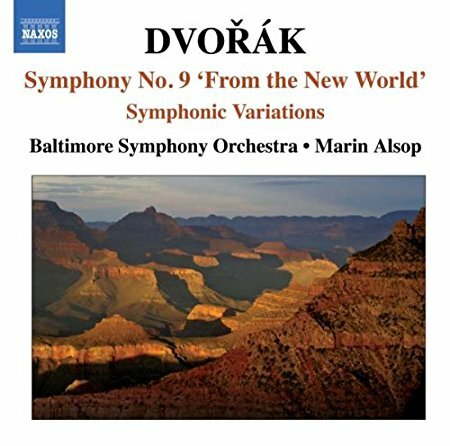 MacKaye also commissioned Antonin Dvorak to write a symphony that would debut at the Fair. MacKaye (an accomplished director) would direct three performances per day for five months. The show would be an extravaganza featuring a 120 piece orchestra, a chorus of 600 and over 900 other actors and performers. 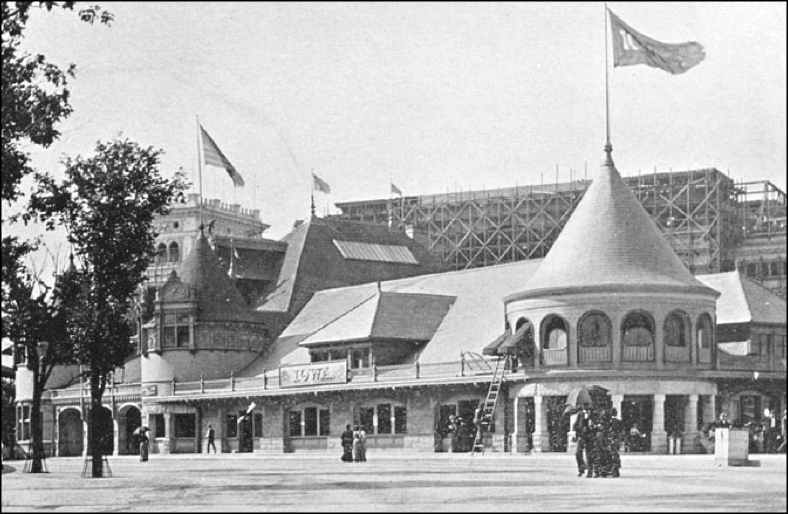 On the eve of the Fair’s opening in 1893, Steele MacKaye spent two days with his sons touring the grounds. The gleaming white neoclassic buildings and spacious, welcoming grounds designed by the world’s greatest building and landscape architects (most notably, Burnham and Root and Frederick Law Olmsted) were triumphs. The Fair inspired and showcased the greatest inventions of the day. The original Ferris Wheel was a huge attraction. Each of its thirty-six cars (with a capacity of 40 persons each) took fairgoers into the sky for a birds-eye view of the Fair and Chicago itself. Edison and Westinghouse powered the Fair with electricity. The Pledge of Allegiance made its debut. And people tasted Quaker Oats, Juicy Fruit Gum and Pabst Blue Ribbon beer for the first time. In the shadow of all these achievements, literally outside the bright lights fairgrounds, stood a half-built dream—Steele MacKaye’s Spectatorium. The MacKaye boys had taken turns pushing their wheelchair-bound father through the Fair. Steele’s dream, the most ambitious theatre project ever attempted had gone bankrupt. Poor weather, cost overruns, a stock market panic and other factors buried the project under a mountain of debt. It had also cost Steele MacKaye his health. 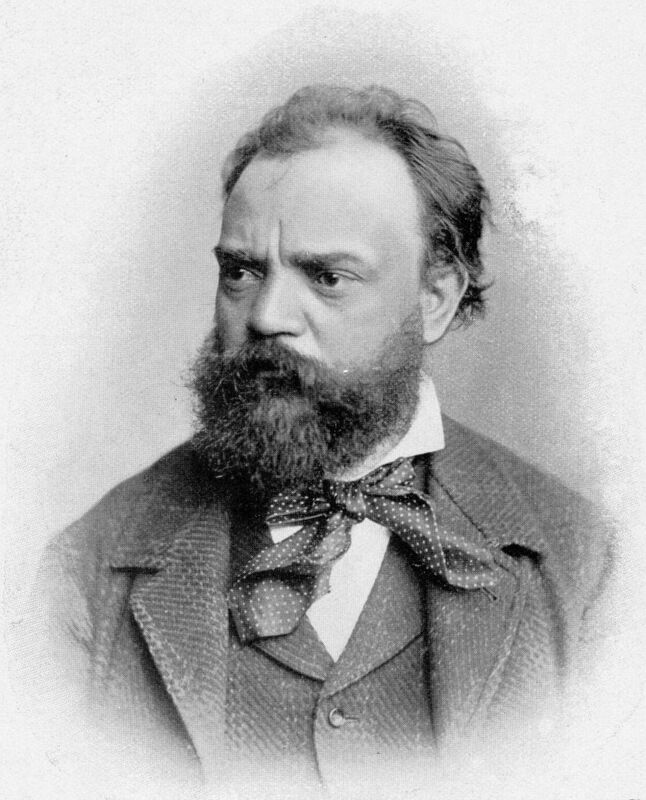 Ravaged by constant lack of sleep and food, he would only survive another five months and died at age 51. One month after the MacKaye’s toured the Fair together, the Pittsburgh Dispatch summed up the tale of the Spectatorium. It would be easy to dismiss the Spectatorium as a colossal failure — a monument to broken dreams that produced nothing but debt and was swept away never to leave its mark. But the Spectatorium left at least three legacies worth noting. 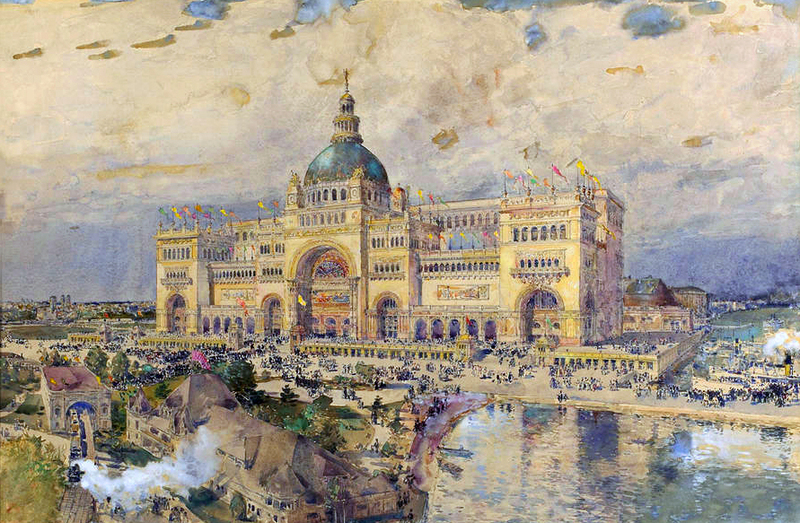 Ten years into his professional painting career, Childe Hassam created a watercolor rendering of the Spectatorium (presumably to help raise funds for the project). The painting (shown above) survives to this day. Steele MacKaye’s audacious dream and subsequent ruin were witnessed firsthand by three of his sons and affected his family forever. The failure of the Spectatorium and Steele’s death set about a chain reaction that cost the family their financial security. The family moved to a modest cottage in Shirley, Massachusetts. Benton MacKaye would seek solitude in the hills and forests surrounding the home. He would mature to be a man who deeply understood the need to have dreams large enough to inspire others, but not so audacious they could never be realized. 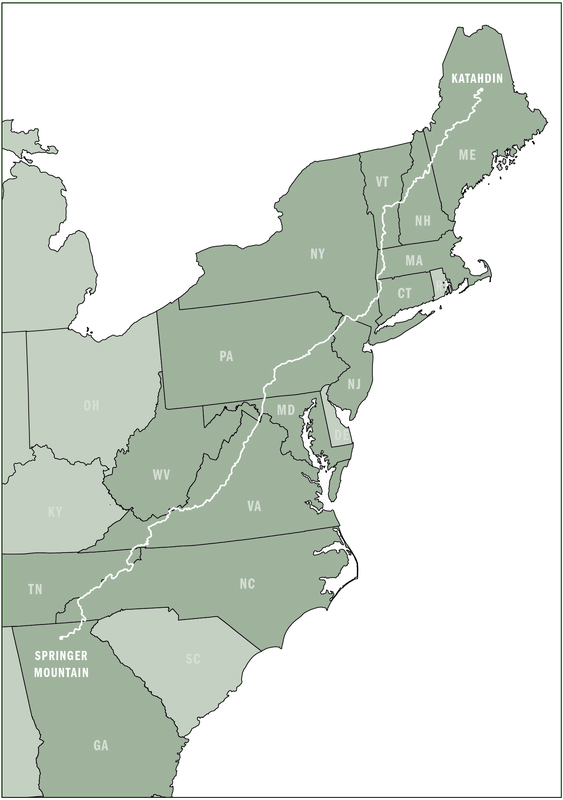 One of his greatest contributions in that regard is a footpath 2,180 miles long known as The Appalachian Trail. Truth is, we can never know what will come from trying to do what’s never been done before.